Not open to students who have taken PHM 854 (and all courses listed under PHM 854). This course benefits students who will work in science labs and/or will enter the healthcare profession. 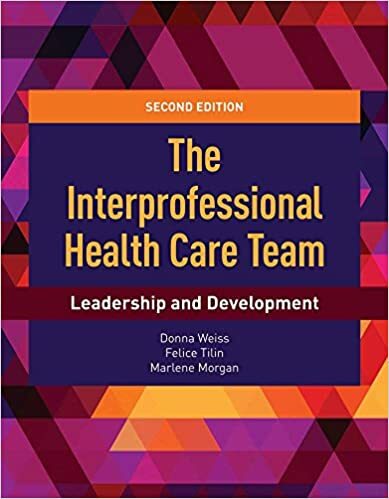 Students will engage in self-reflection within the context of relating to others within a science team setting as well as within contexts of various leadership models; evaluate change options as a leader in a healthcare setting; and create lifelong learning plans for future leadership development. In the past, students (have said they) have benefited from taking this course as they interview for medical school, as some of the core competencies of medical students are covered in this course. Experience supervising others and/or partici- pation in workplace teams is strongly suggested. Jones & Bartlett, 2014. 224 pp. Christina Dokter, Ph.D., serves as Director of the National Association of Local Boards of Health. As Vice Chair of Ingham County Board of Health, she advocates health enhancement for all people. She is also a seasoned leader in Toast Masters International and keeps abreast of current leadership and team issues. She holds a BS in Political Science, an MS in EducationTechnology, and a PhD in Adult Learning/ EducationAdministration. Her research interests include various adult learning contexts including academic integrity, education technology, science/health education, leadership and organizational change.